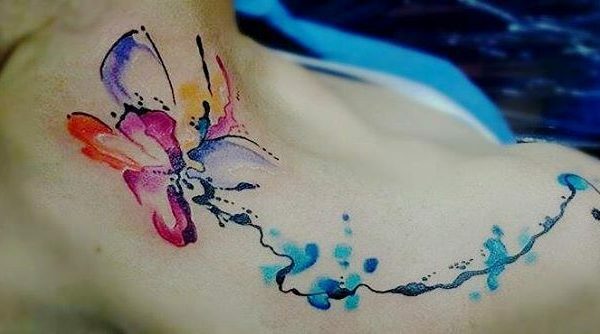 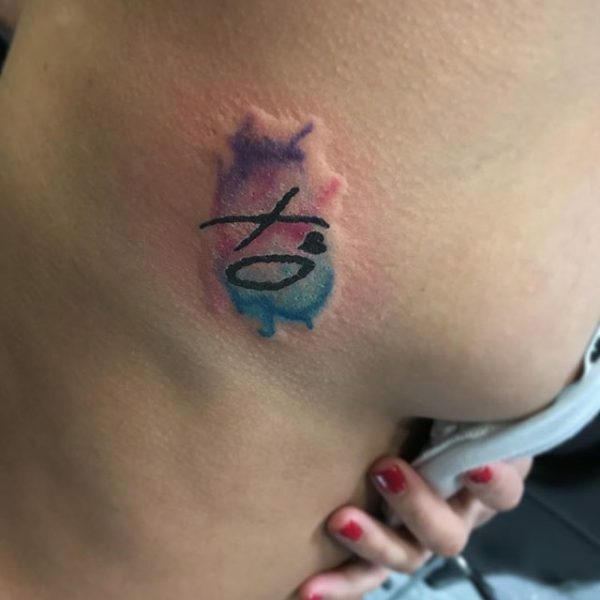 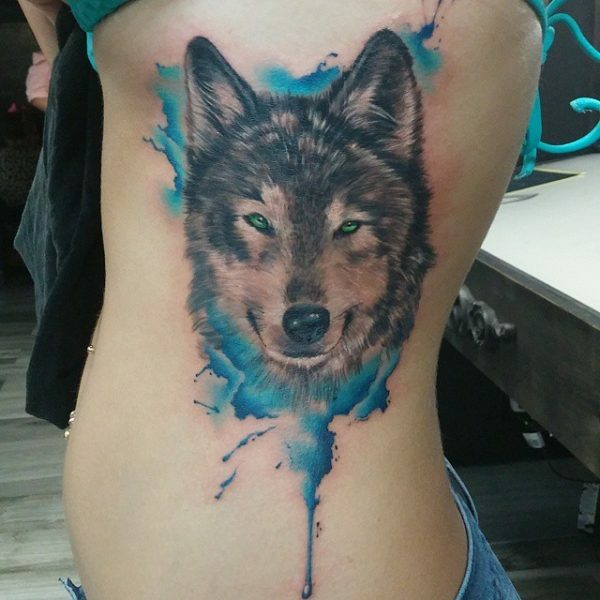 Here at Inkaholik Tattoos and Piercing, customers often request tattoos implementing the watercolor technique. 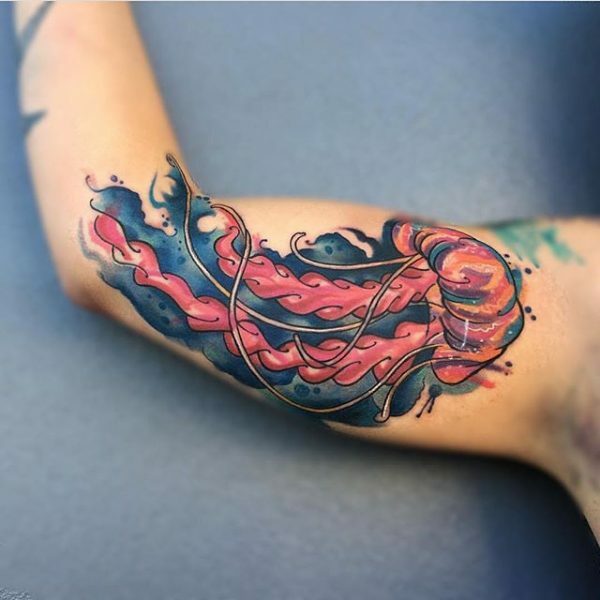 These tattoos are no different for an artist to complete than a traditional solid-filled tattoo. 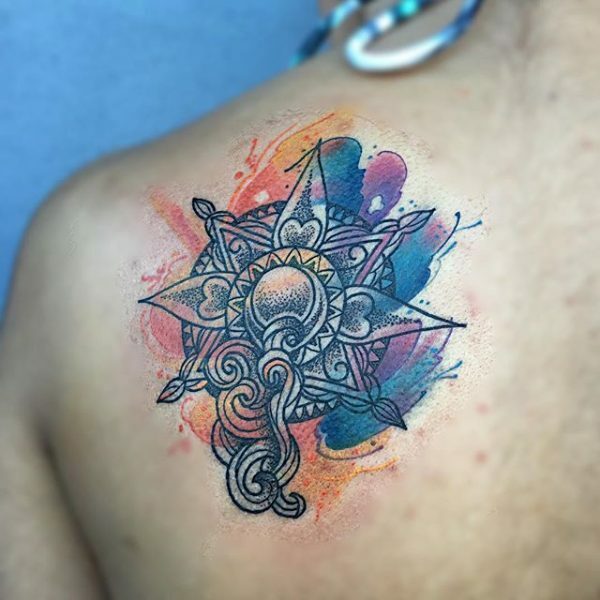 From our gallery, you can see that these tattoos have been selected by both men and women seeking an especially eye-catching tattoo design. 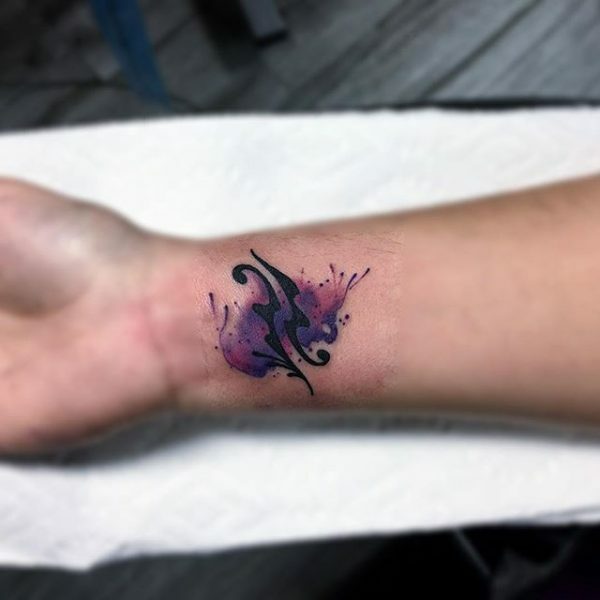 This style of tattoo can range from very small to very large scale. 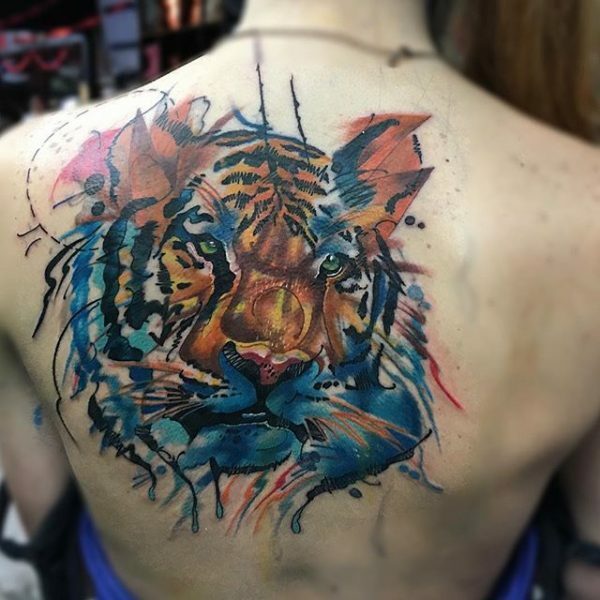 During consultation, artists will discuss with customers the best place to apply this style of tattoo. 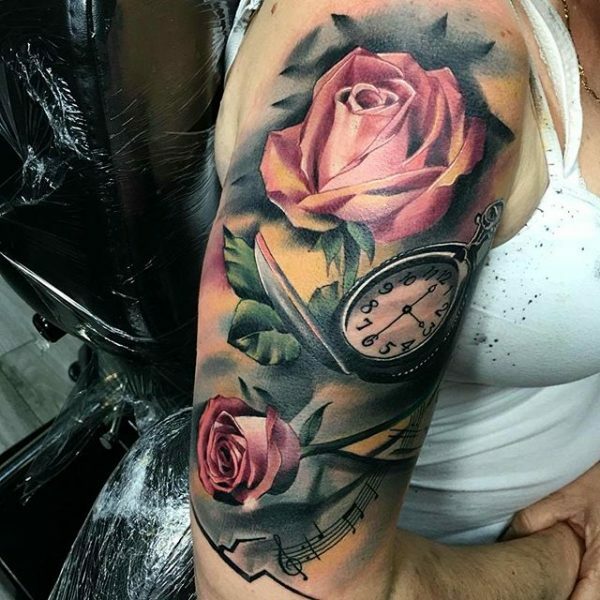 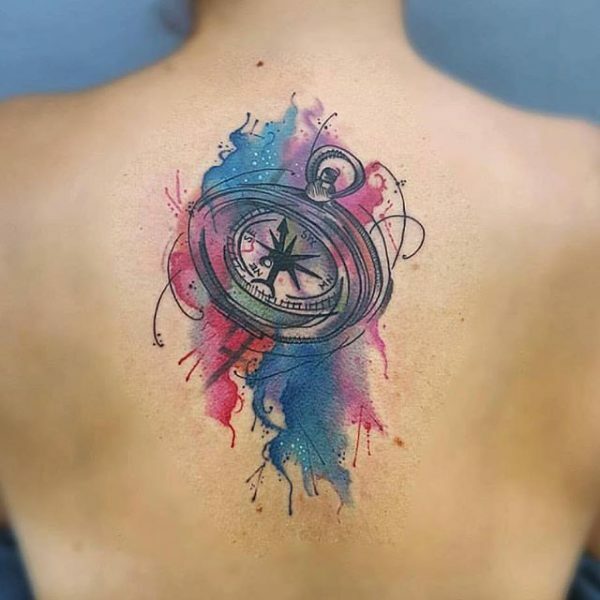 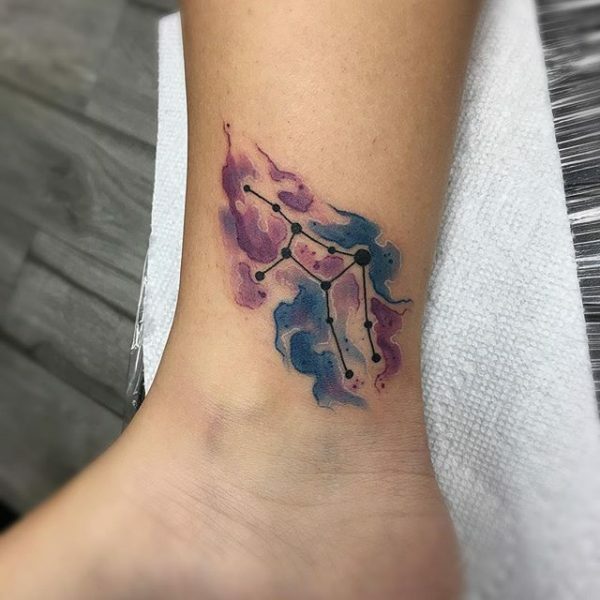 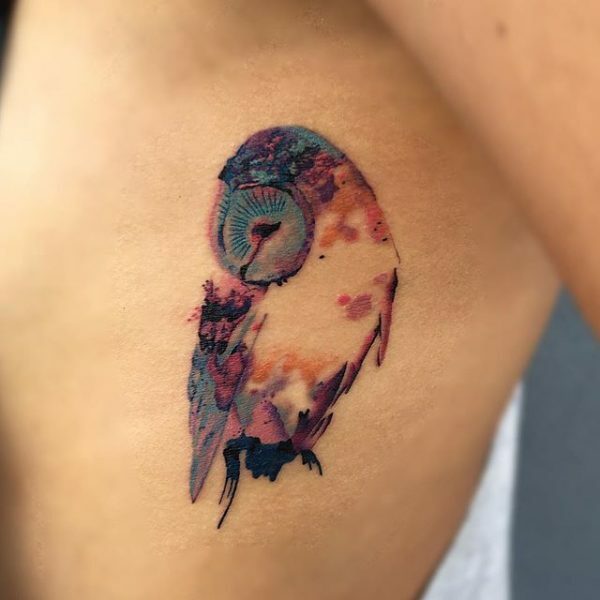 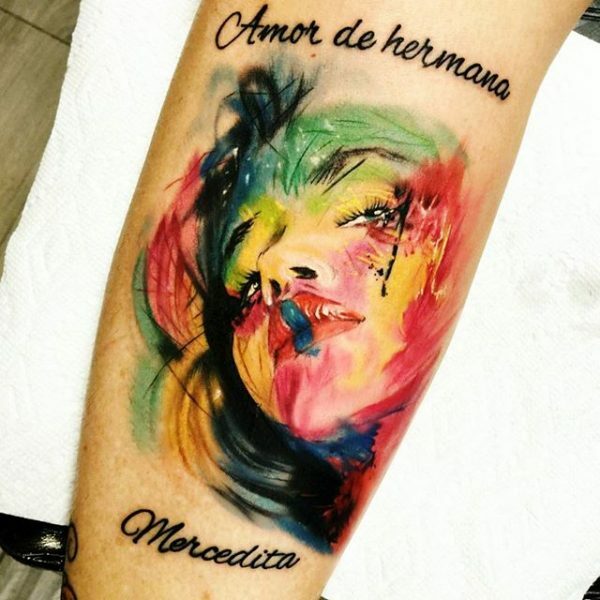 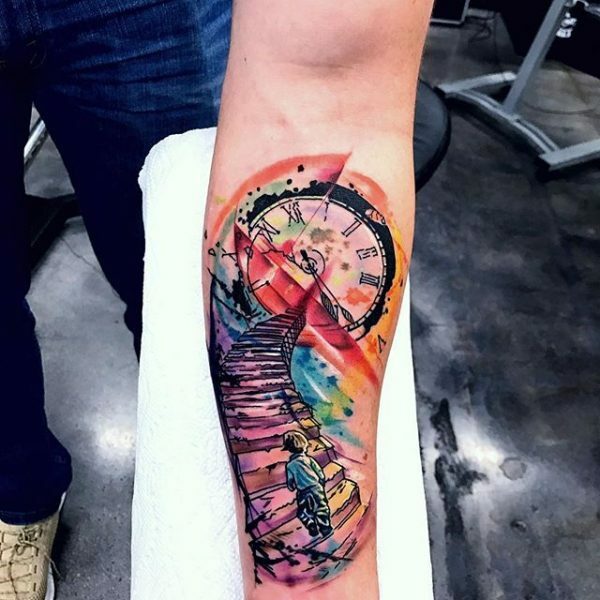 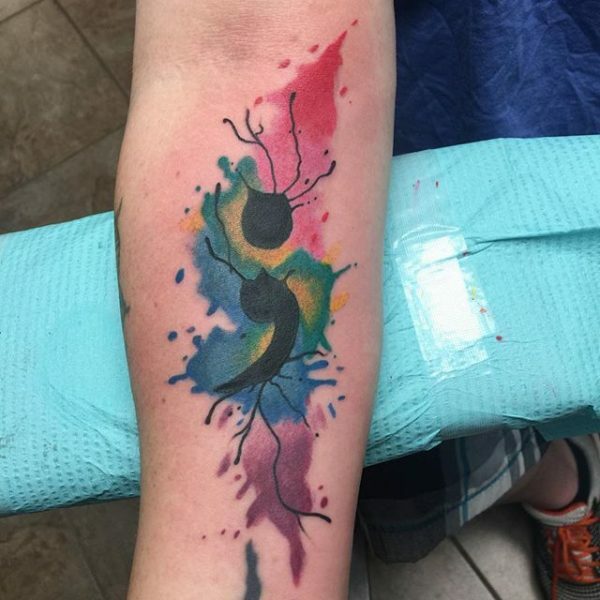 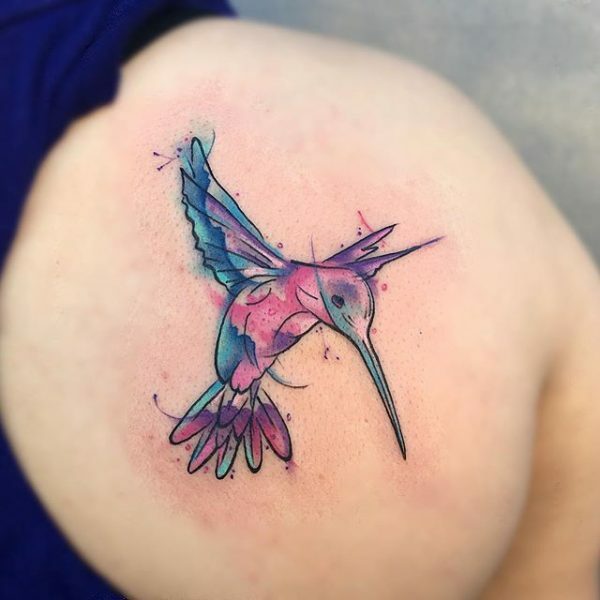 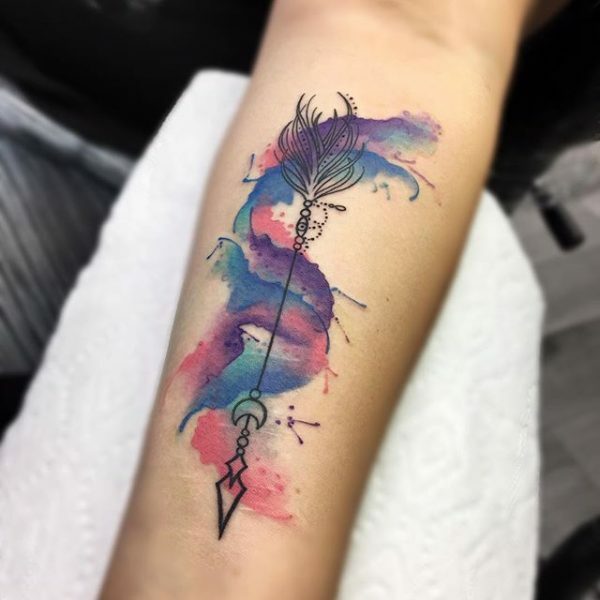 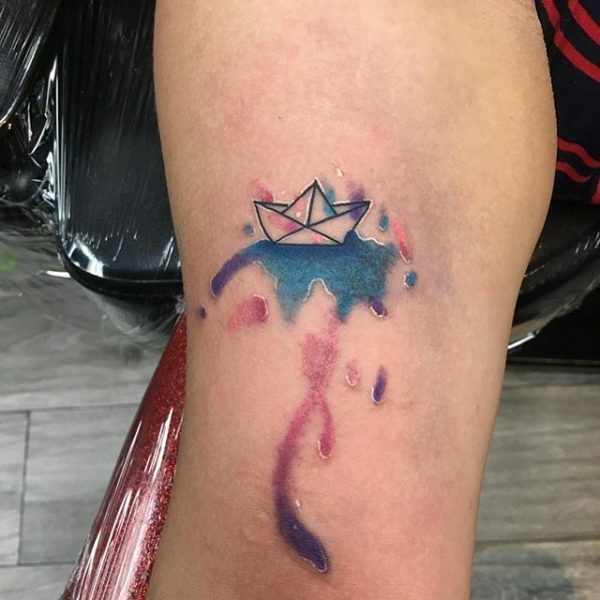 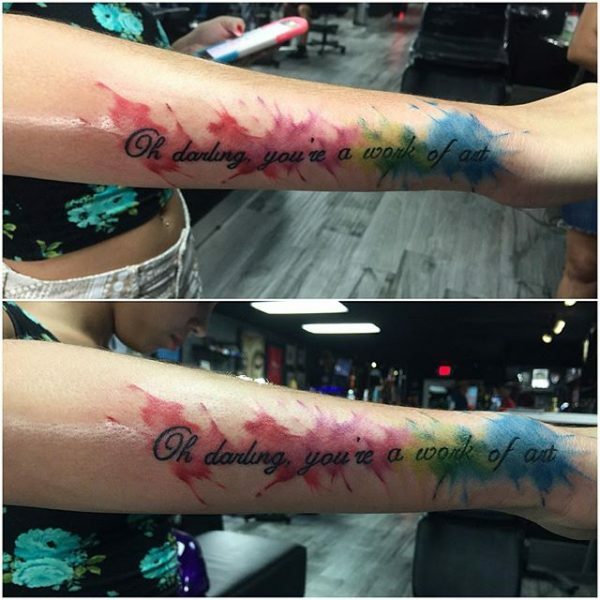 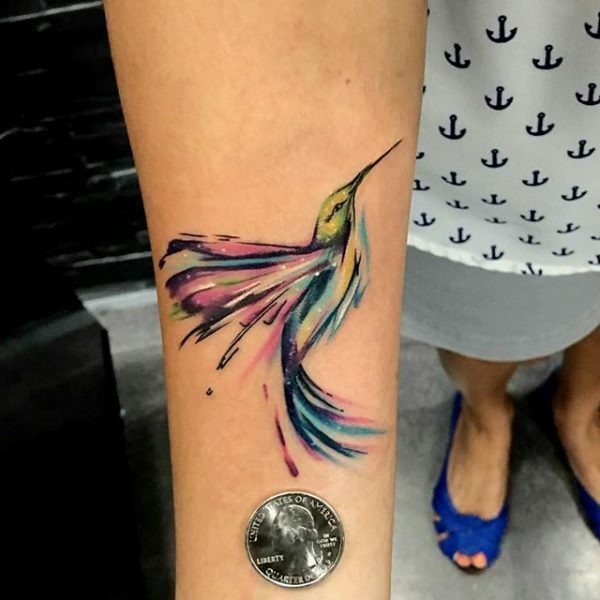 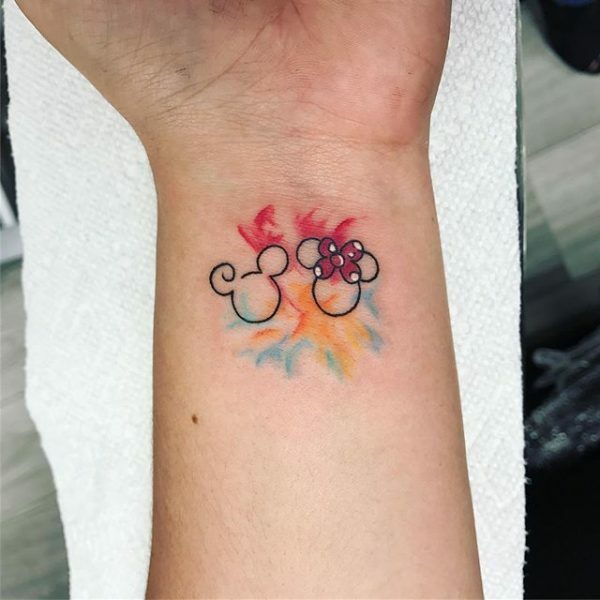 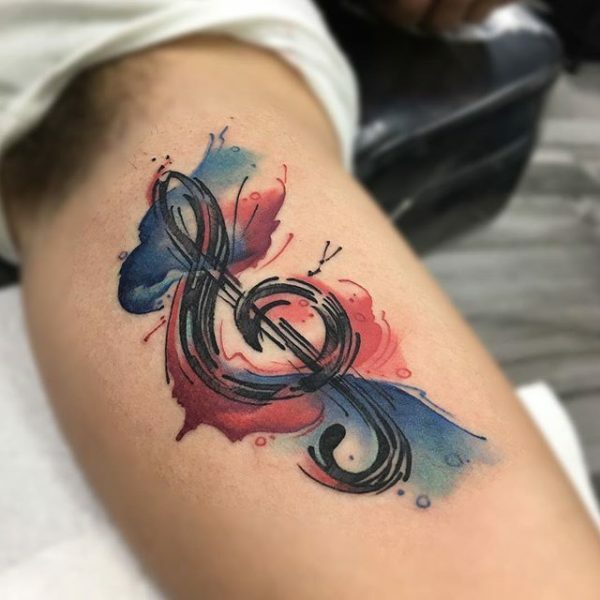 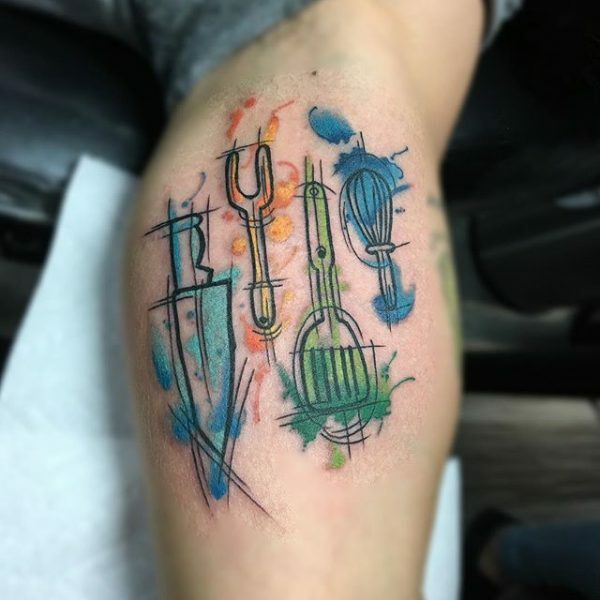 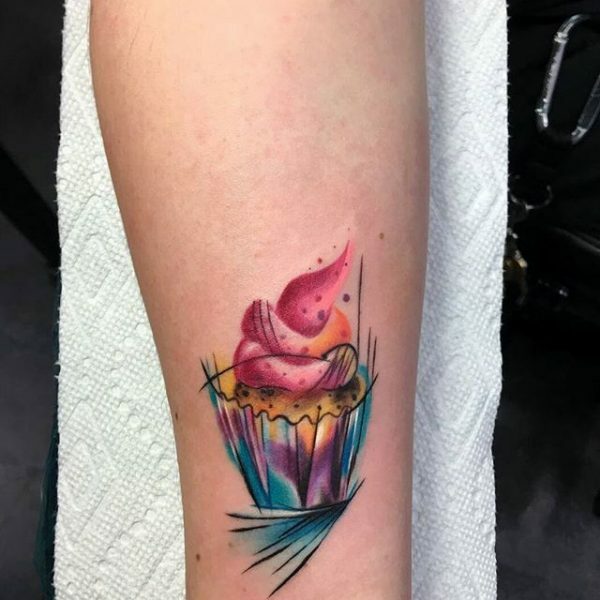 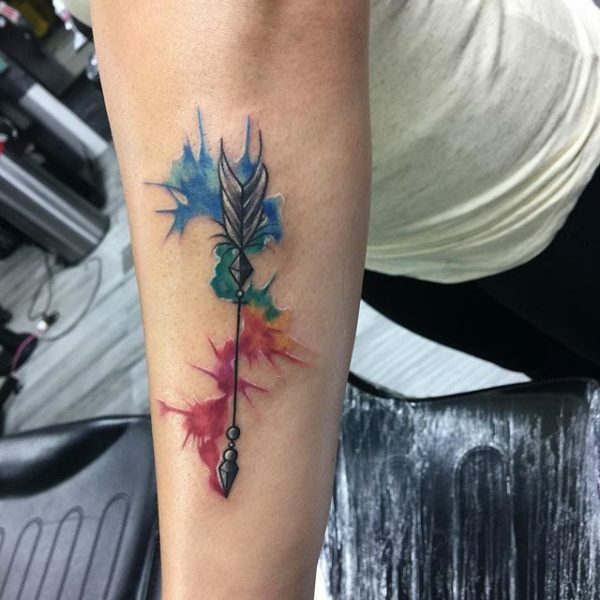 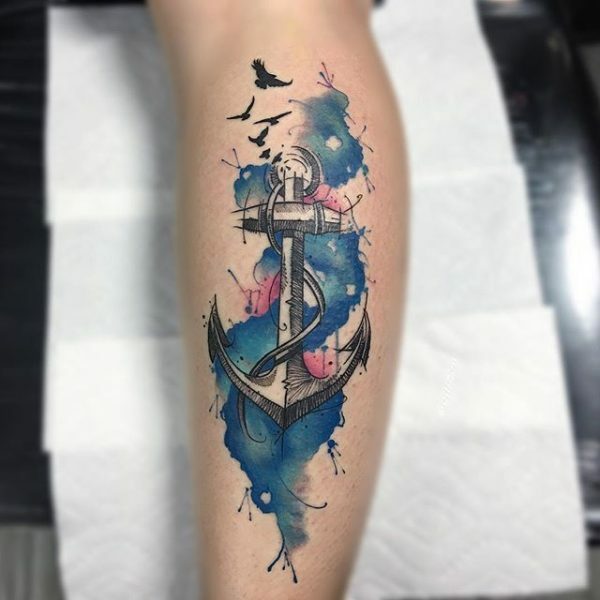 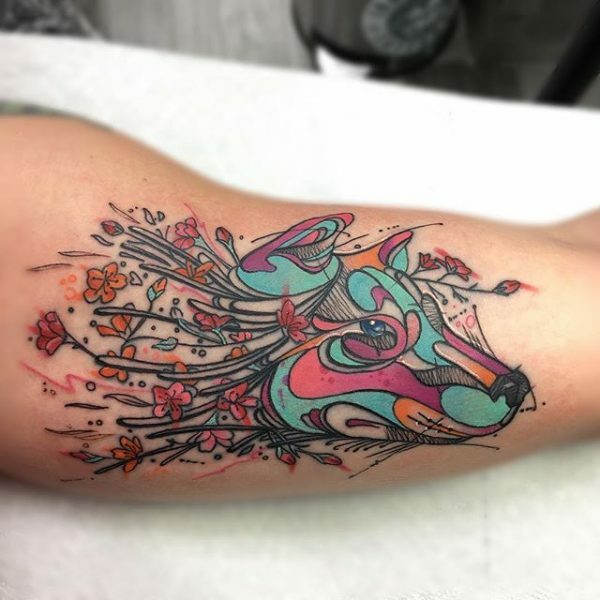 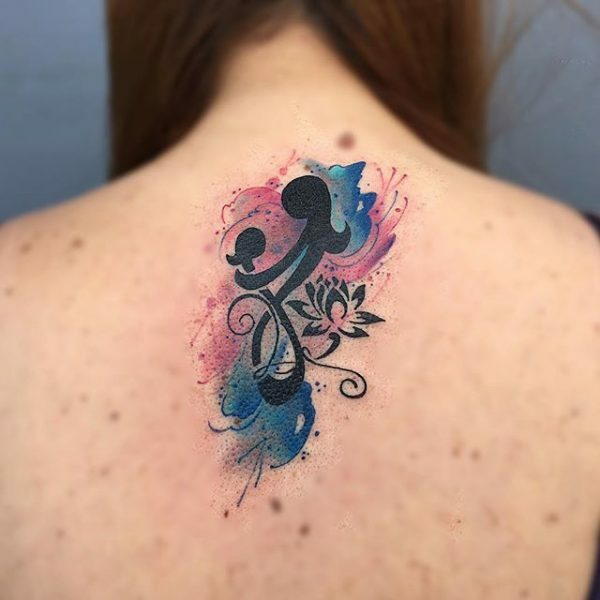 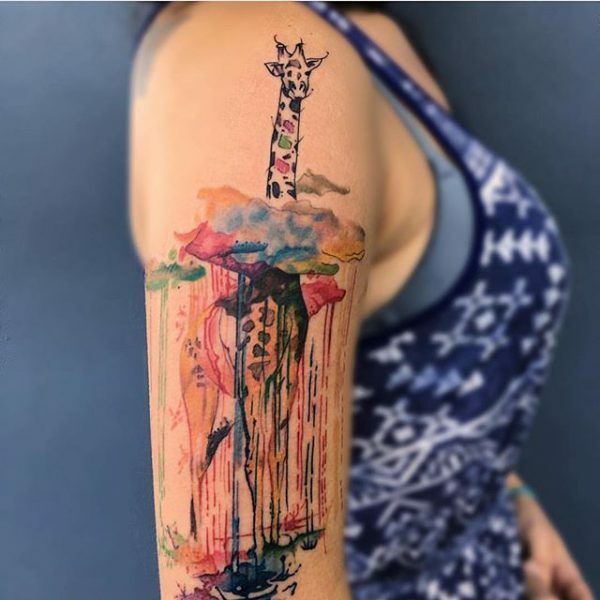 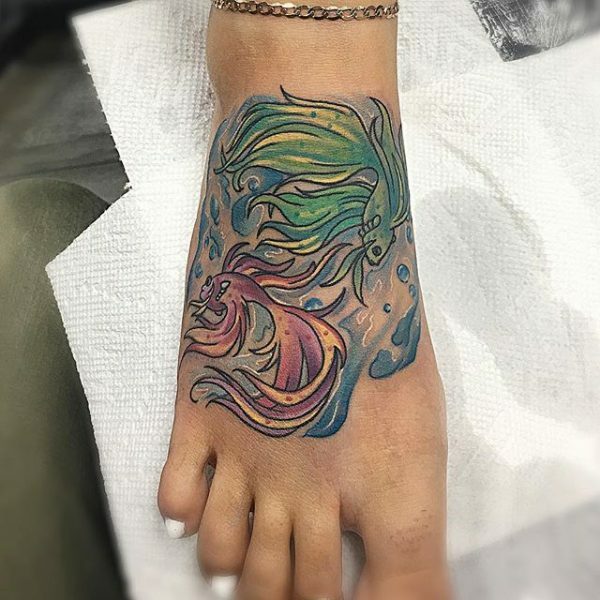 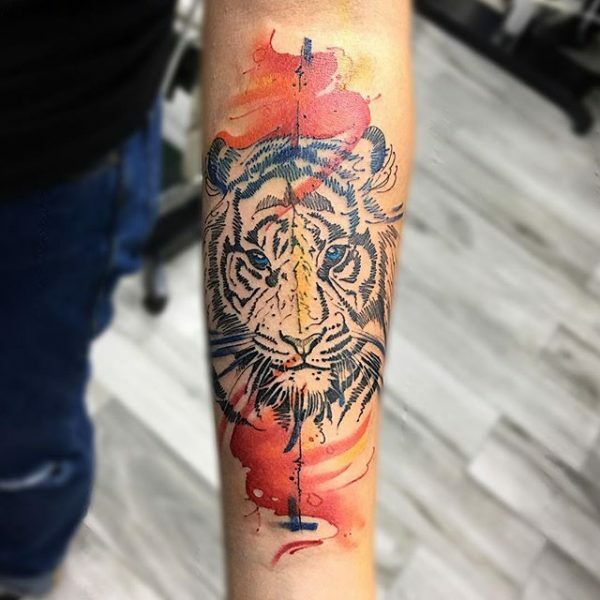 The bold use of watercolor can be an excellent choice for a first-time tattoo recipient in addition to returning tattoo enthusiasts who are seeking a new style. 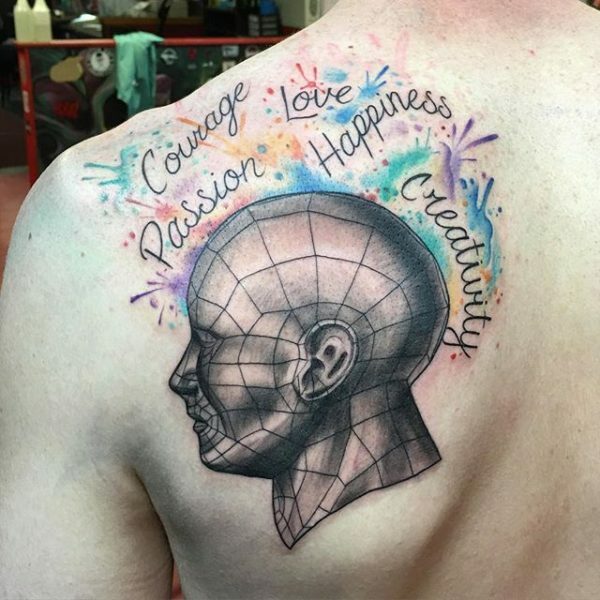 Check out our gallery of designs for some inspiration. 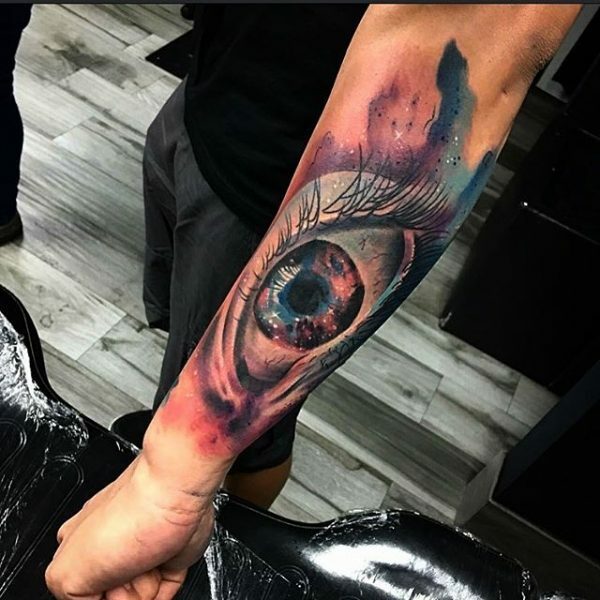 These featured photos also celebrate the talents of Inkaholik’s staff of tattoo artists. .
With respect to tattoo design, our tattoos range in image selections from the concrete to the abstract. 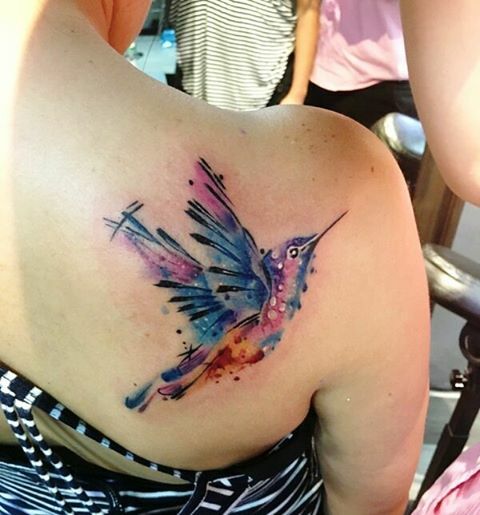 Customers may either come to our parlor with a pre-designed tattoo or a specific image in mind. 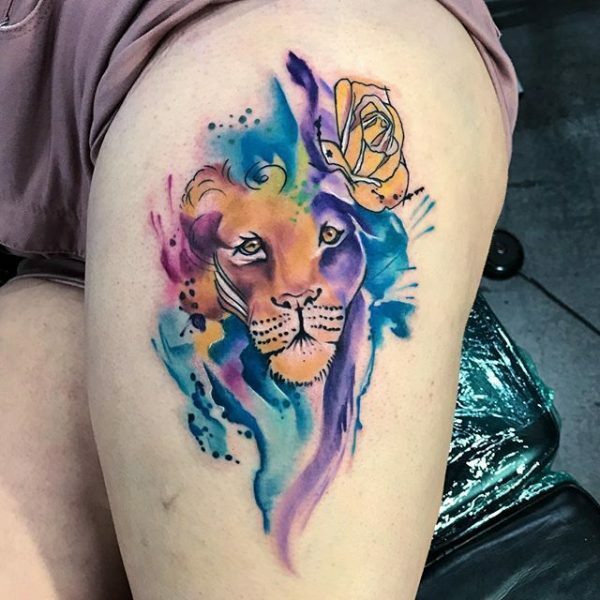 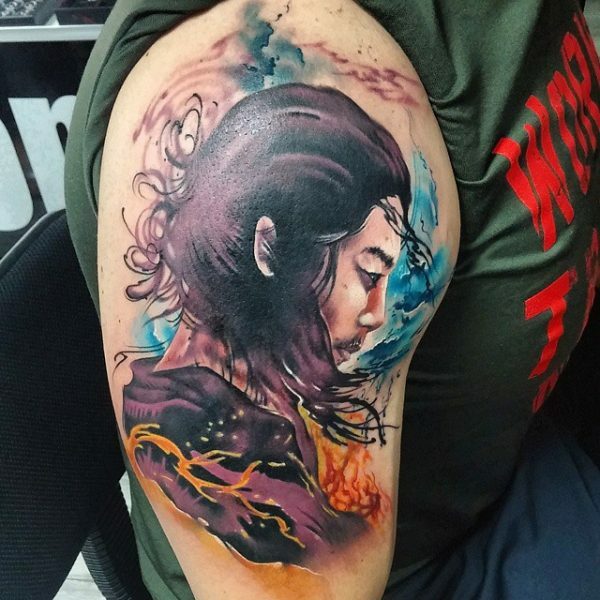 Other times, our customers consult with our artists to collaborate in crafting a unique tattoo that represents the customer’s artistic aesthetic and personality. 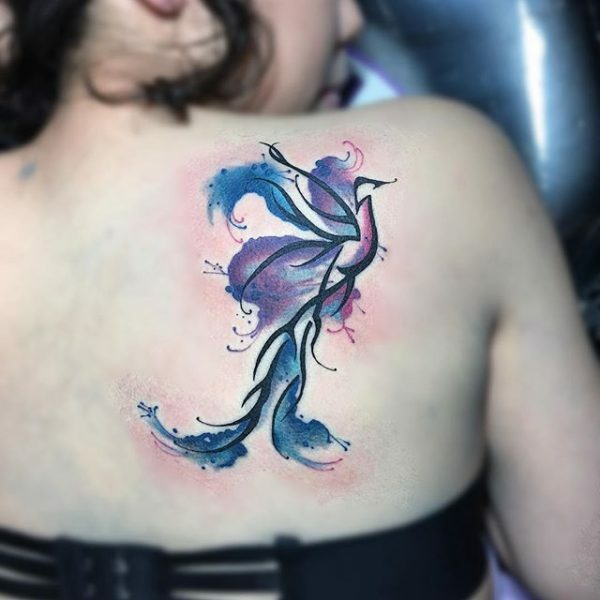 Click through our gallery to see the range of tattoos implementing watercolor techniques we’ve recently made for customers. 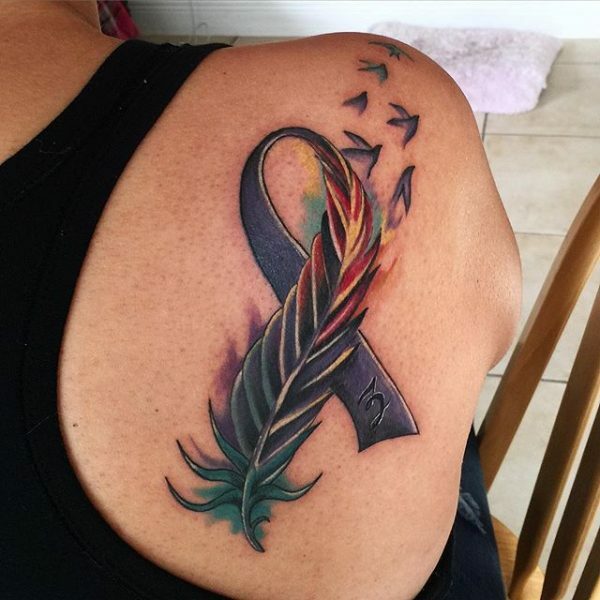 Our featured images purposefully show you a range of tattoo designs and color choices on different parts of the body. 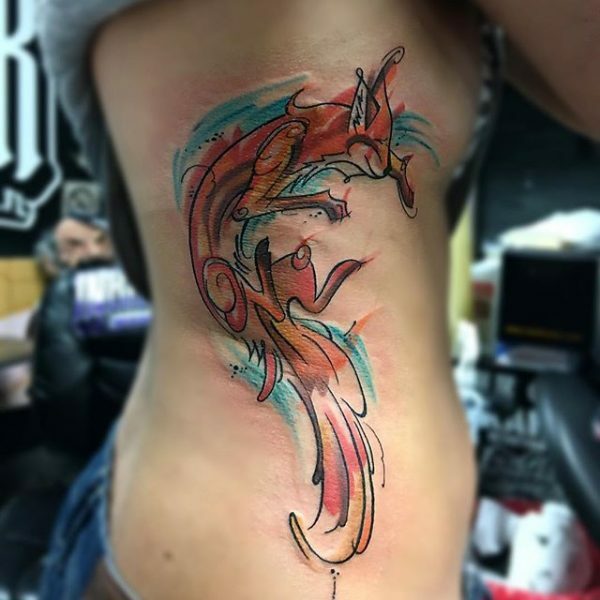 Click each thumbnail photograph for a close look at images featuring flora and fauna, quotations, whimsical imagery, memorial tattoos, and more. 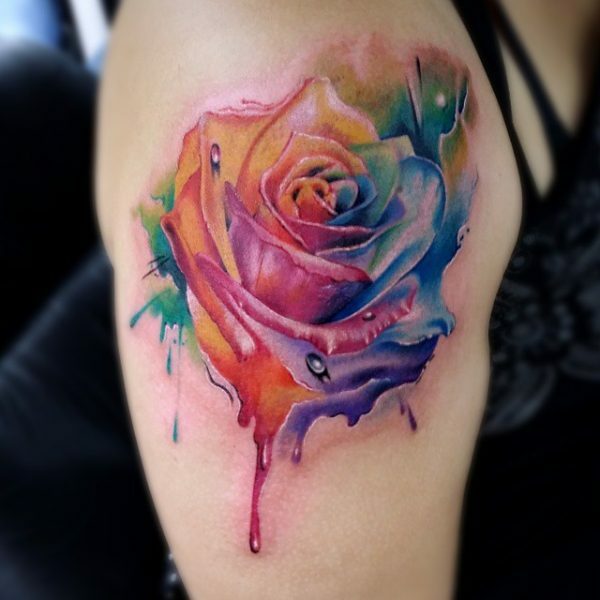 Be sure to check our gallery periodically. 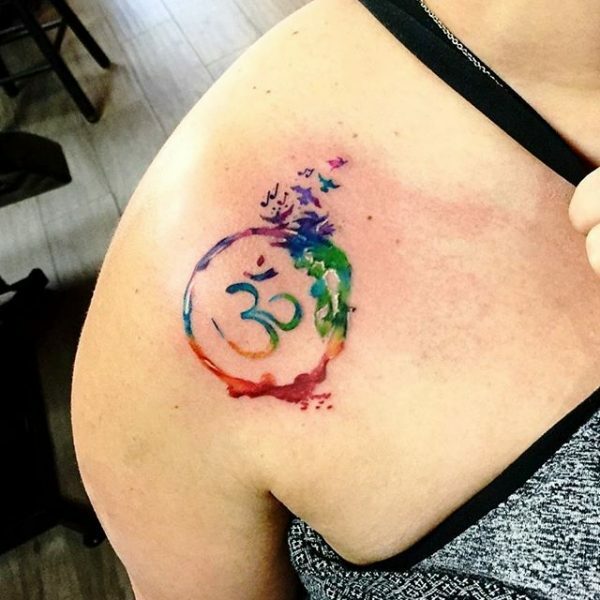 We plan on featuring more unique tattoos created for our satisfied customers in the upcoming months. 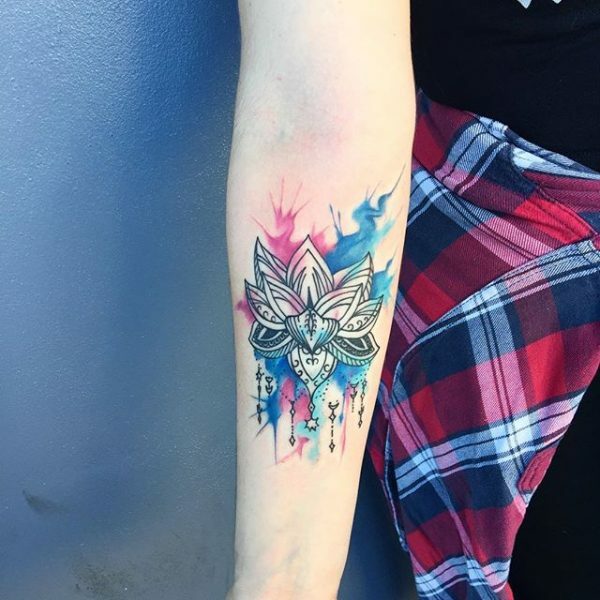 Maybe even your tattoo will make it to our gallery wall!